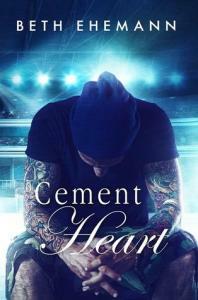 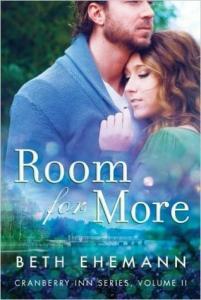 Bestselling author Beth Ehemann lives in the northern suburbs of Chicago with her husband and four children. 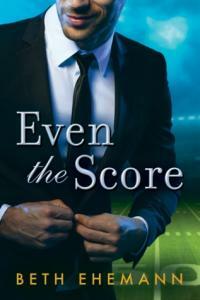 A lover of martinis and all things Chicago Cubs, she can be found reading or honing her photography skills when she’s not sitting in front of her computer writing—or on Pinterest. 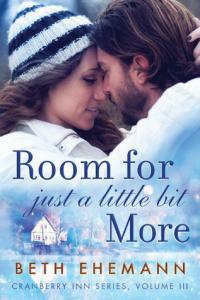 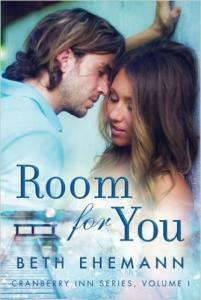 The novella Room for Just a Little Bit More is the final installment of her popular Cranberry Inn series, which includes the novels Room for You and Room for More.